Hanoi (Vietnamese: Hà Nội, Hán Tự: 河内), estimated population 3,398,889 (2007), is the capital and second-largest city of Vietnam. 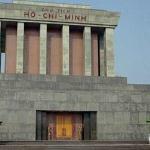 From 1010 until 1802, with a few brief interruptions, it was the political centre of an independent Vietnam. 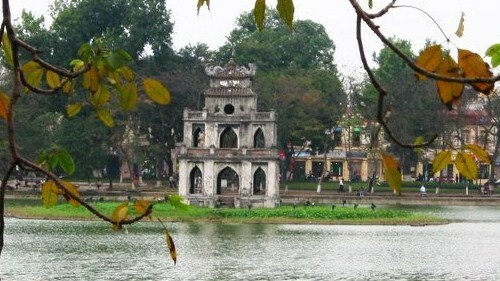 It was eclipsed by Huế during the Nguyen Dynasty as the capital of Vietnam, but Hanoi served as the capital of French Indochina from 1887 to 1954. 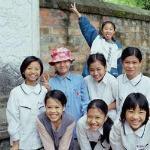 From 1954 to 1976, it was the capital of North Vietnam. The city is located on the right bank of the Red River. 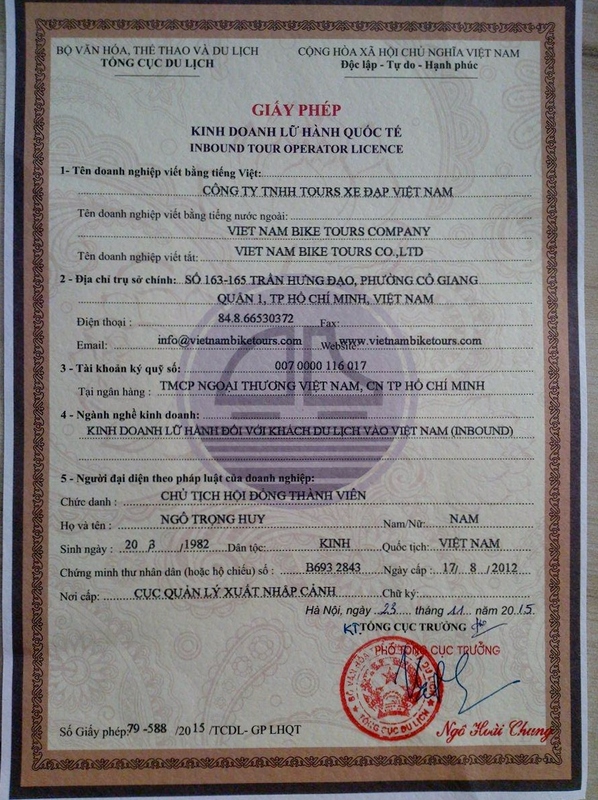 Hanoi is located at 21°2′N 105°51′E / 21.033°N 105.85°E / 21.033; 105.85 Coordinates: 21°2′N 105°51′E / 21.033°N 105.85°E / 21.033; 105.85, 1760 km (1094 mi) north of Ho Chi Minh City, formerly called Saigon. 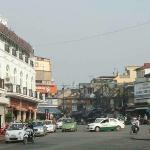 On May 29 2008, it was decided that Ha Tay province, Vinh Phuc's Me Linh district and 3 communes of Luong Son district, Hoa Binh is merged into the metropolitan area of Hanoi from August 1 2008. 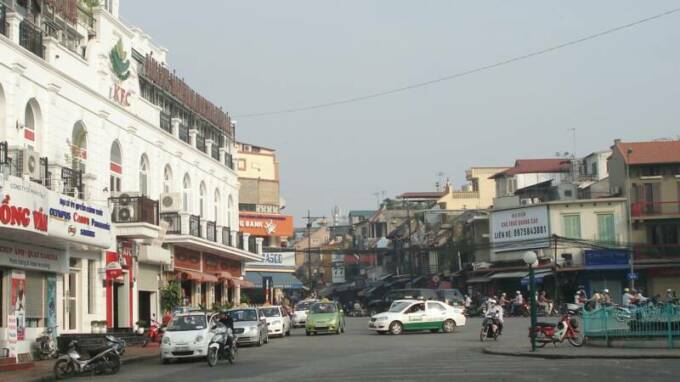 Hanoi's total area increased to 334,470 hectares divided into 29 subdivisions. The new population is 6,232,940. October 2010 will officially mark 1000 years of the establishment of the city. 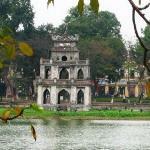 Ha Noi has been the capital city of Vietnam for a thousand years. It is home to the country's cultural icons, including more than 600 pagodas and temples. 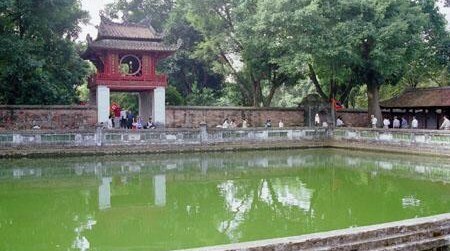 The most prominent sites are The Temple of Literature, site of the oldest university in Vietnam; One Pillar Pagoda; Flag Tower of Hanoi; The Old Quarter and Hoan Kiem Lake. 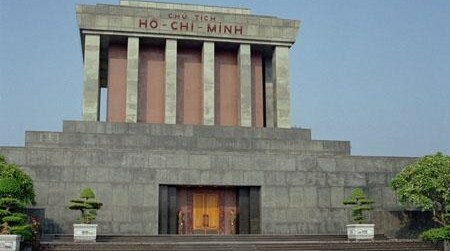 Hanoi is also home to a number of museums, including the Vietnamese National History Museum, the National Museum of Ethnology, the National Museum of Fine Arts, and the revolution Museum. 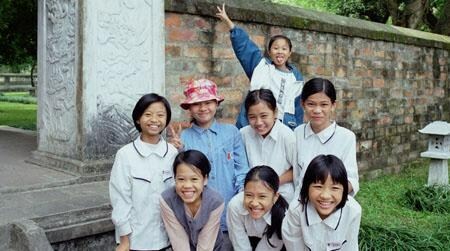 Many well-known Vietnamese painters, musicians and writers are trained in the best school in Hanoi. 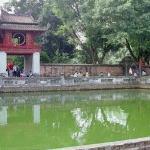 The old quarter, with its maze of cobblestone streets, is north and west of Hoan Kiem lake. South and East of the lake is the French Quarter, with tree-lined boulevards leading to colonial buildings now mostly serving as foreign embassies, hotels or restaurants. Most of Hanoi's streets lined with towering teak trees, perfect for walks around the city to discover the many tranquil lakes and green parks.